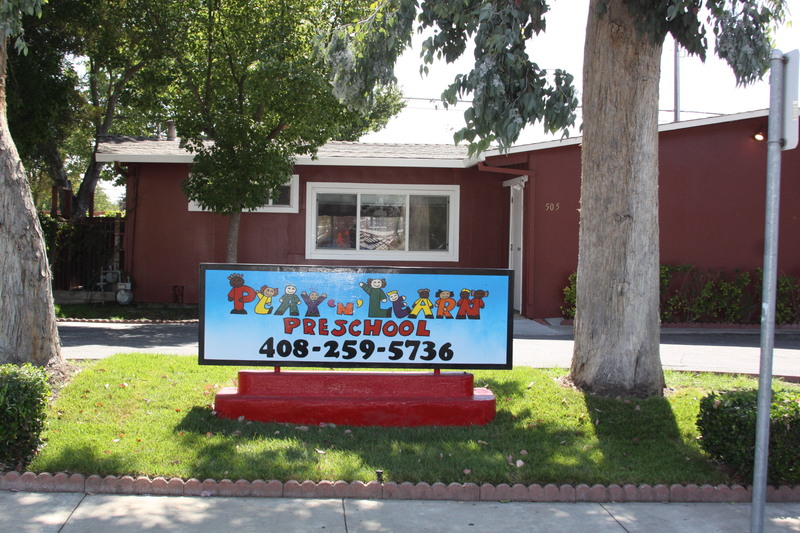 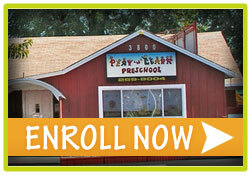 Play ‘N’ Learn Preschool is happy to announce that we now have two convenient locations to serve you. 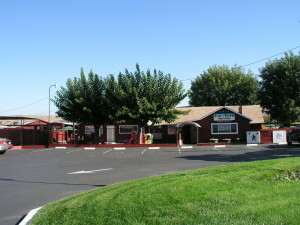 Each campus has unique features and offerings. 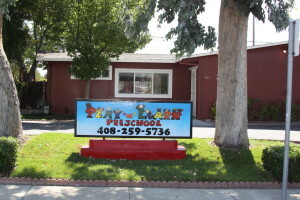 Please be certain that the campus you are looking at provides the services you are looking for.